Todd from Denver, Suzanne from Centreville & 6 others bought this item recently. 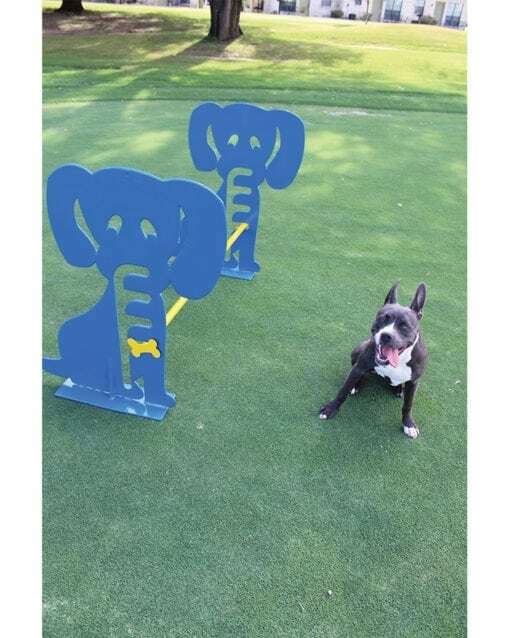 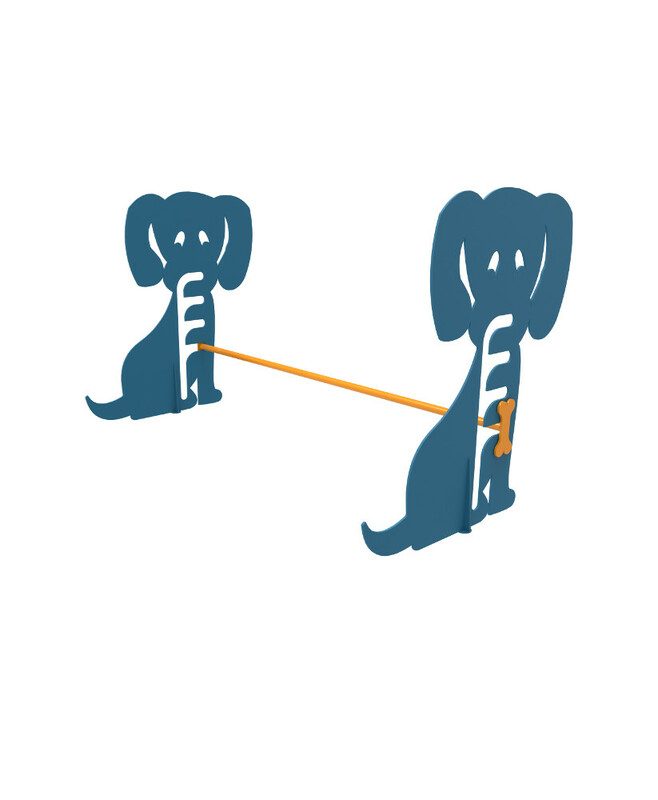 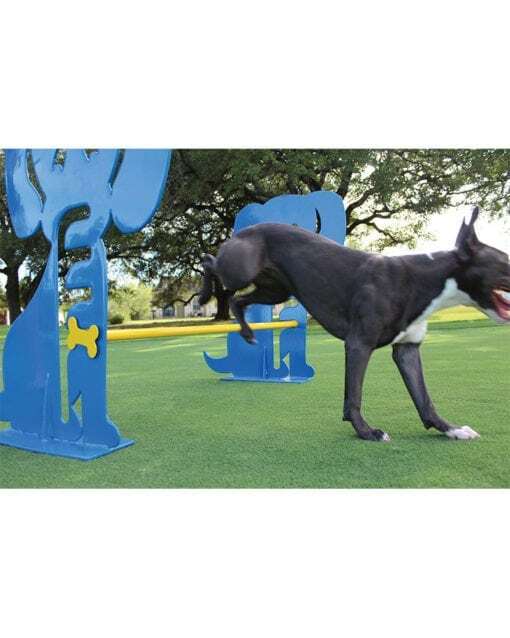 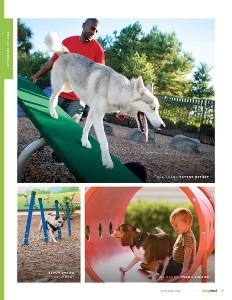 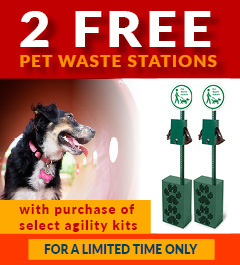 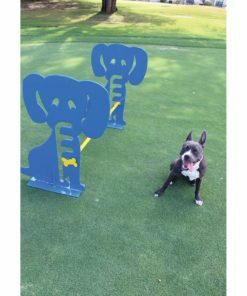 The ParkTastic Dog Hurdle comes in two dog-friendly colors - Fun: Blue/Yellow & Natural: Green/Tan. 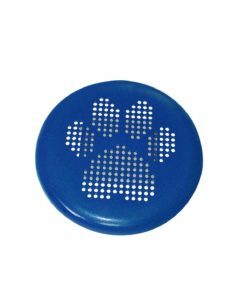 Custom colors are available for an additional charge. 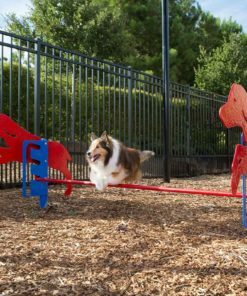 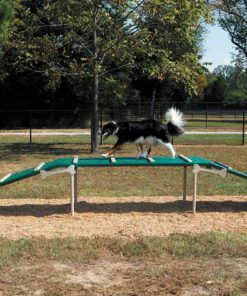 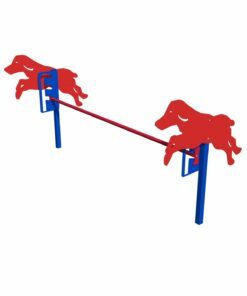 The adjustable bar is suitable for every dog size to hurdle over. 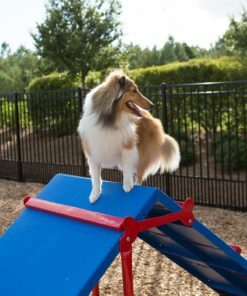 We recommend starting at a lower height and raise the bar gradually as your dog build's confidence and comfortability. 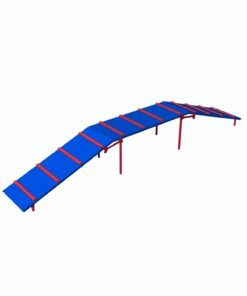 The bar is easily liftable and lightweight, yet the most strongest steel in the industry. 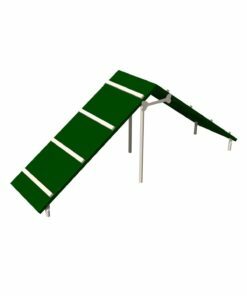 In addition, we use a thermoplastic coating that is corrosion, chemical, and weathering resistant. 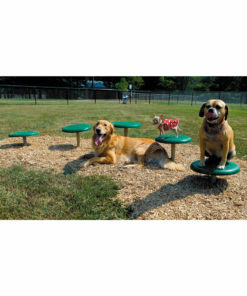 This is a higher quality thermoplastic coating that has a 5-year Warranty.